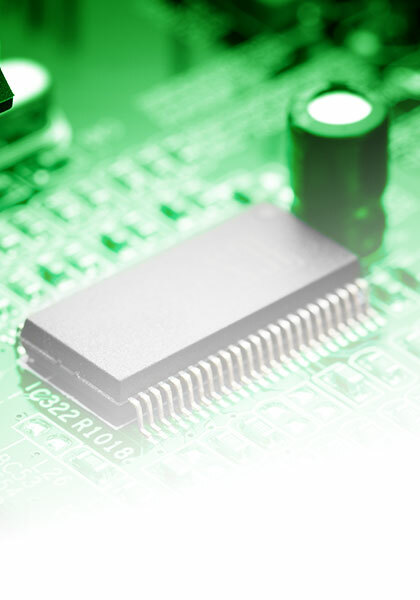 Custom Electronics Company has significant experience working with customers to develop a practical and cost effective method of building parts kits, managing processes, and assembling finished product. We can generally improve cost and schedule by providing as much of the material as possible for a customer job and handling as many processes as practical, even if some of those processes are not completed in our own facility. This approach, known in the industry as “turnkey manufacturing,” helps reduce net cost and schedule by reducing the number of hands involved and the number of material movements. Applying our experience and buying power can also prevent costly mistakes in the procurement process, reduce cost and risk through proper material packaging and handling, and often provide savings that come with established vendor relationships. While it is common for customers to provide all of the necessary parts for an assembly at a prototype stage, at production volume turnkey may be a better approach. Customers appreciate the reduced interface burden along with cost, schedule, and handling risk improvements. Hybrid approaches are also possible and commonly employed, depending on customer preferences, specific component pricing, or unique sourcing situations. In all cases we will work directly with the customer as much as required to develop an effective strategy and keep everyone informed about progress and cost. For guidance on information we will need to process a new job, see our manufacturing inputs application note.